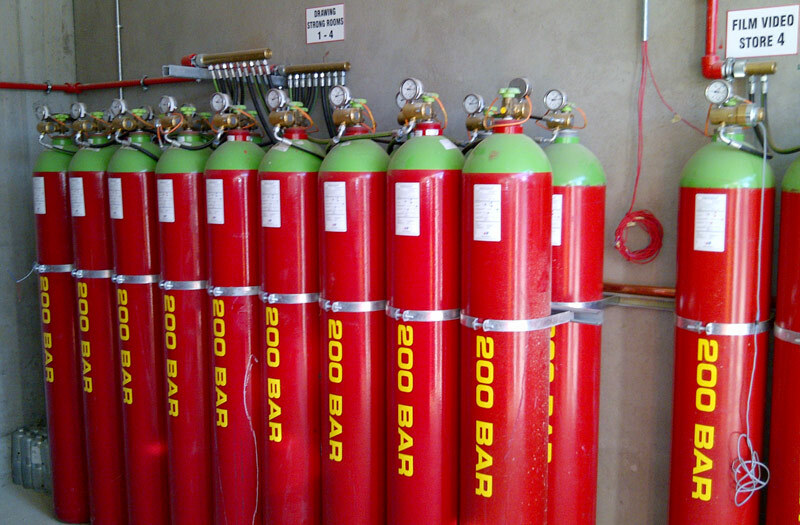 A complete range of fire suppression technologies that are designed to protect key risks against the threat of fire. 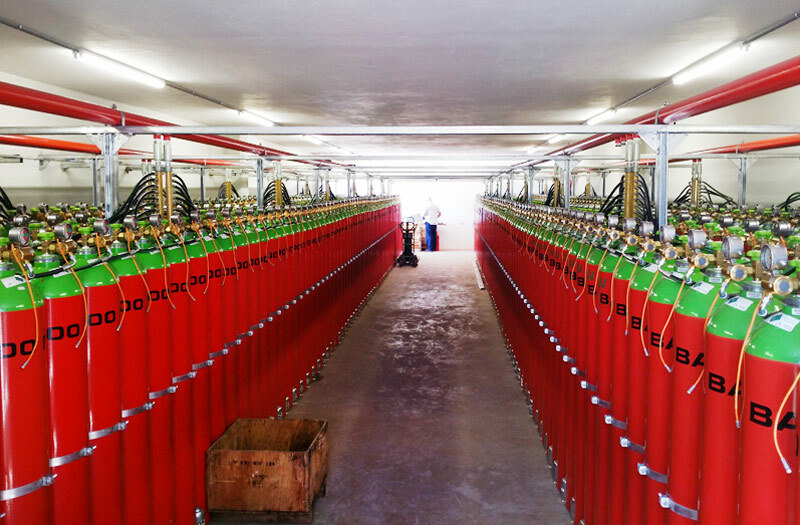 Firetech Projects specialises in installing and maintaining a wide range of Systems. 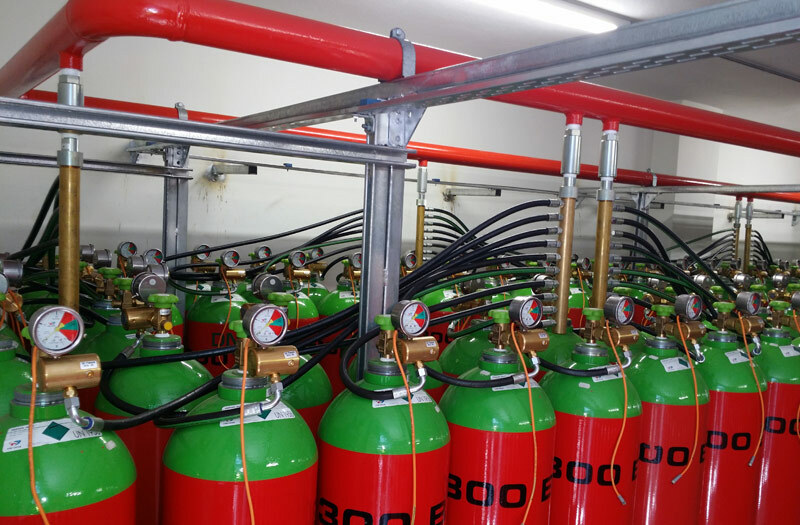 This systems comprises Modular and Piped Engendered Gas Suppression, FM200, Co², Phyroshield and Energen Systems. We are a FDIA, SAQCC and CIDB Certified Company and all installations we complete are accordance with the SANS Code.